June 24 - 28, 2019. "On the crossroads of topology, geometry and algebra". The most important exciting results of mathematics connect different areas and build unexpected bridges between different aspects of the theory. 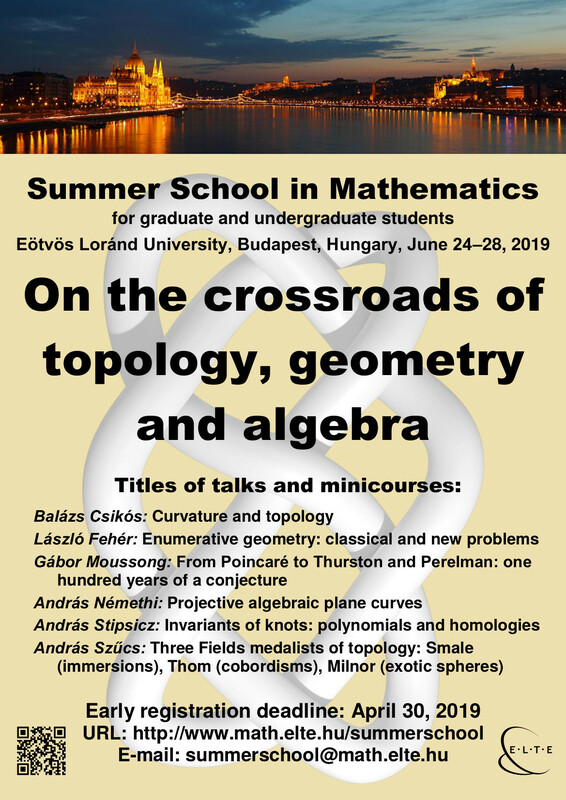 During this Summer School we wish to emphasize such connections, bridges between (algebraic) topology, (metric) geometry and algebraic geometry. We focus on key starting examples/problems and ideas, which determined crucial interplays between these areas. E.g., how the local curvature determines the global topology of a space, how the degree of a polynomial determines the topology of its zero set? By such results we wish to picture the unity of mathematics, and to describe the cradles of several modern mathematical theories. We expect that participants will have already covered basic courses of a BSc mathematics program but we do not assume preliminary acquaintance with the special topics of the school. Depending on the background of the participants and the difficulty of the topics, some lectures may leave the details to the intuition of the audience. There will be five miniseries during the summer school, consisting of two or three 90 minutes lectures, some of them completed with practical/problem solving sessions. There will be some individual talks as well. 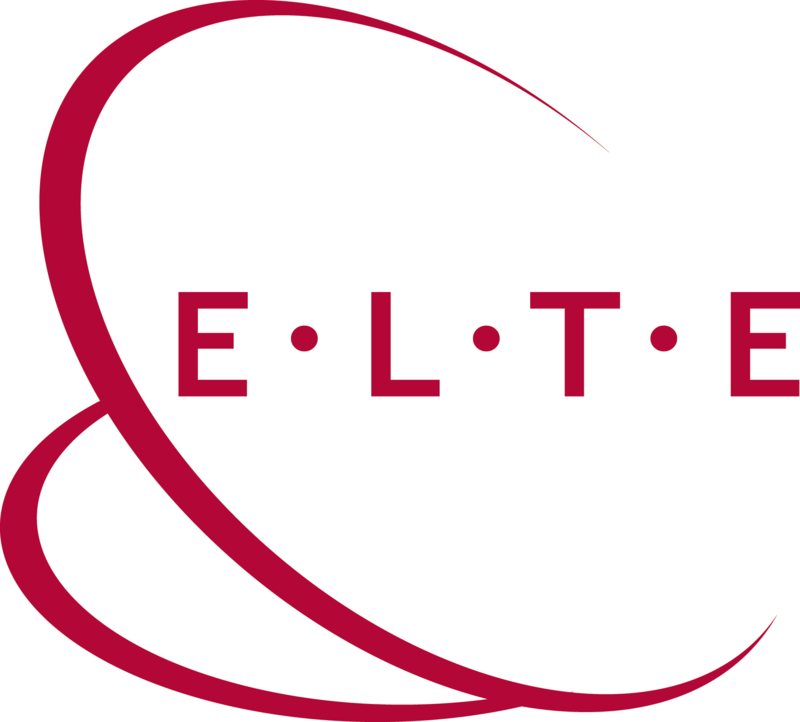 The lecturers are professors at Eötvös Loránd University and the Alfréd Rényi Institute of Mathematics of the Hungarian Academy of Sciences. The lectures will take place at the Lágymányos Campus of Eötvös Loránd University (1117 Budapest, Pázmány Péter sétány 1/c, Hungary). 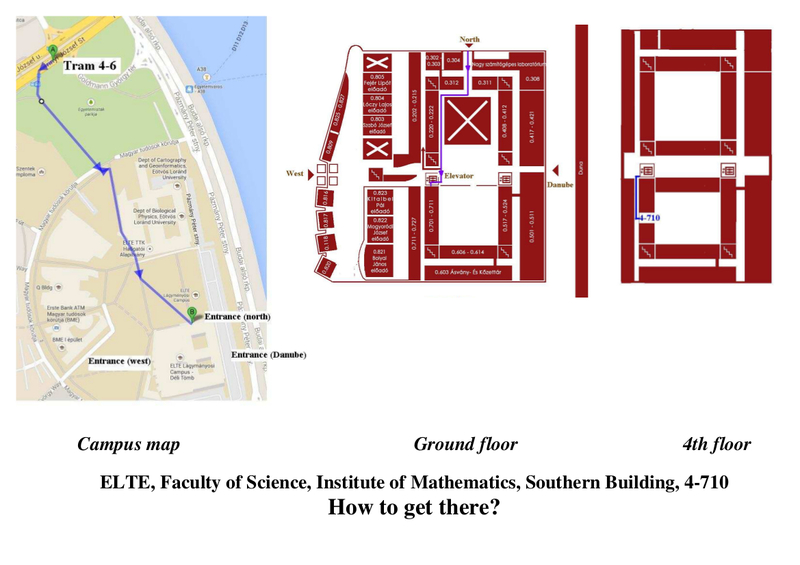 We encourage participation of advanced BSc students of mathematics as well as MSc and PhD students, interested in this dynamic and highly appreciated area of mathematics. 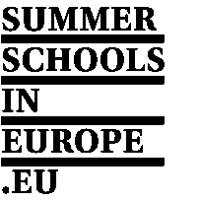 The fee for participation in the Summer School is 120 Euros (135 USD) if paid by April 30, and 170 Euros (190 USD) afterwards. The fee covers printed course material and refreshments. Registration (and payment of the fee) begins on February 1, 2019 and will be closed on June 14, 2019. See the payment information. Please note that the university is not able to refund the registration fee in case of cancellation. First day of classes: June 24, 2019. Last day of classes: June 28, 2019.